There is something about a brick house that ordinary wood frame houses never capture. Even the charm and grace of a wood Craftsman bungalow can't compete with the sense of timelessness and permanency of a brick home. An unusual brick pattern, leaded casement windows, a cottage style combine to create what many consider to be the quintessence of the perfect small home. 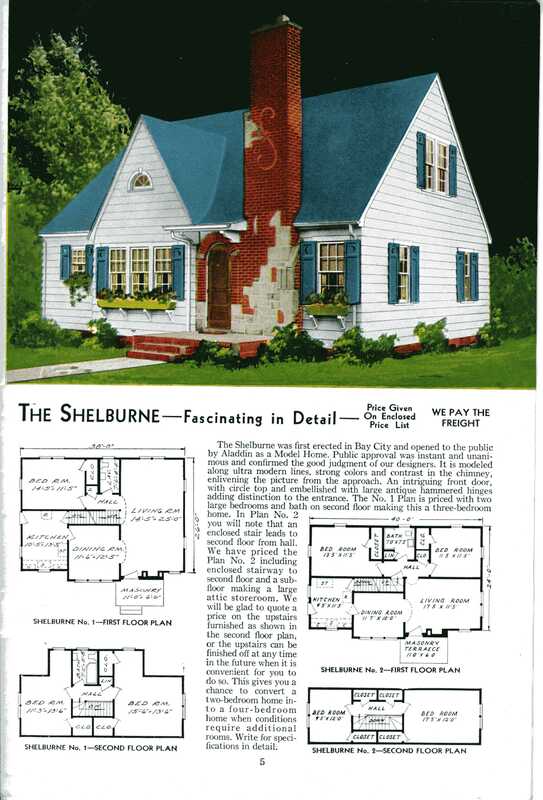 This small book of plans created during the latter half of the 1920s showcases the variety of small brick home plans that were available at the time. We think they will entertain and inspire you.